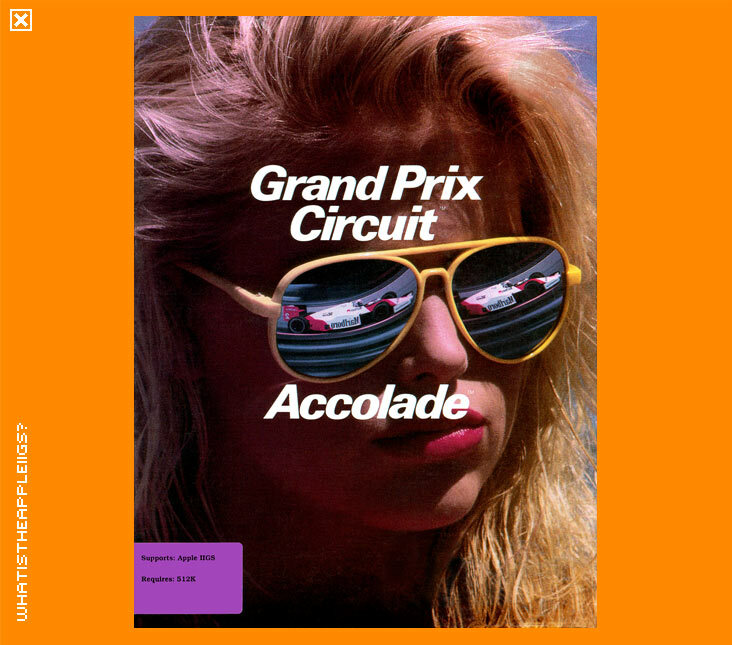 Grand Prix Circuit was released for the IIgs in 1989, as part of Accolade's racing sims. If you've played Test Drive II and know how to play it, Grand Prix Circuit won't present any troubles. Personally, I think Accolade was milking the engine (pardon the unexpected pun) of Test Drive II for all its worth, especially with the introduction of the many add-on disks available for Test Drive II that had to be paid for. Grand Prix Circuit is just like Test Drive II - it only looks different. OK, so you race against many different cars in a very different beast to a Ferrari or Porsche. And you race to get a chance at pole position. But apart from that, and the relatively superficial change in graphics and sound, the game is very, very similar to Test Drive II. Controls are still the same as well, using either the keypad or joystick (joystick toggled by pressing J from the main menu). 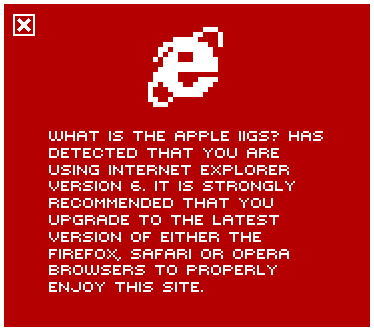 At least it loads much, much quicker than Test Drive II!